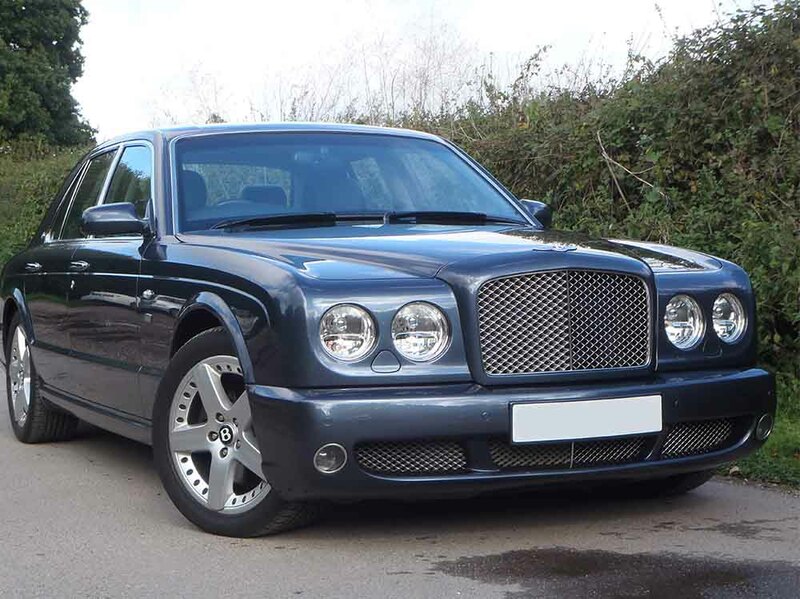 We can arrange the MOT on your Bentley or Rolls-Royce and carry out any repairs as necessary assuring you that all work will be performed by specially trained technicians that have experience of working with prestige cars. We always give estimates and seek approval before carry we out any repairs. To book an MOT in Exeter, call us on 01392 439283. 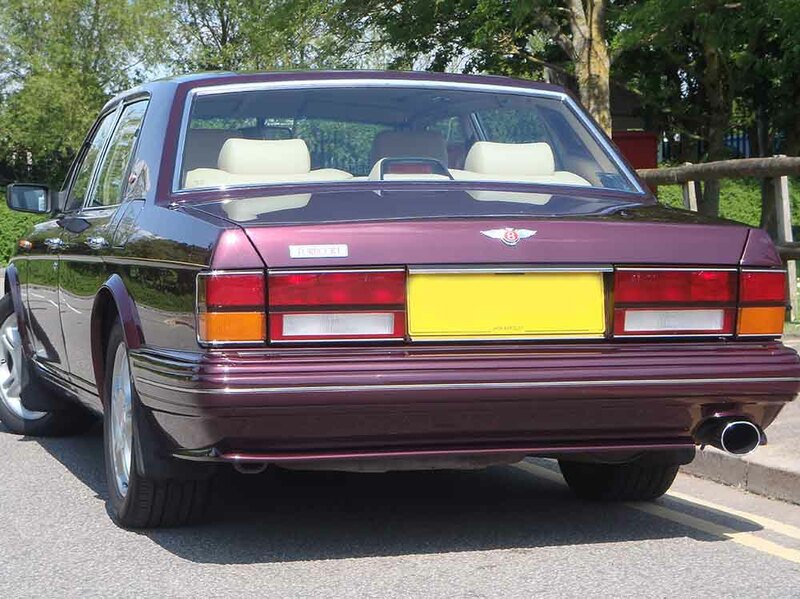 It is UK law that any vehicle older than 3 years must have an MOT. An MOT test is carried out annually and involves checking the vehicle for overall condition and safety. If your vehicle fails it’s MOT do not panic. Our technicians can make the necessary repairs to get your vehicle back on the road. If you are unsure when your MOT is due, you can check via the link below. From May 2018, all cars older than 40 years no longer need an MOT certificate. 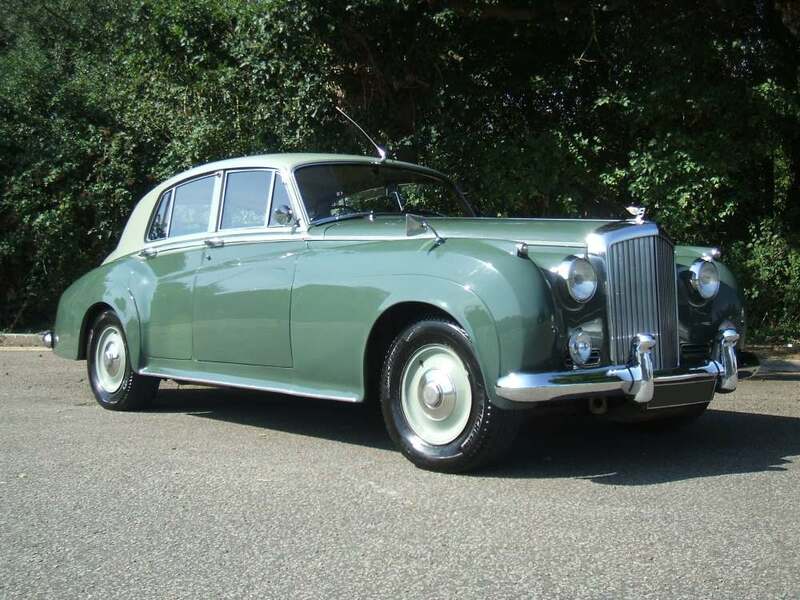 Therefore, if you have a classic Bentley or Rolls-Royce that is older than 40 years, you no longer need to MOT your vehicle. As your local Rolls-Royce and Bentley specialists, we do recommend that you continue to have your vehicle serviced regularly to ensure it maintains its condition and performance. If you require further information or would like to book an MOT in Exeter, then do not hesitate to get in touch on 01392 439283. One of our specialist technicians will be happy to offer their advice on any questions you may have regarding our services.